Cafe Church happens at St. Helen's Church on the third Sunday of the month. 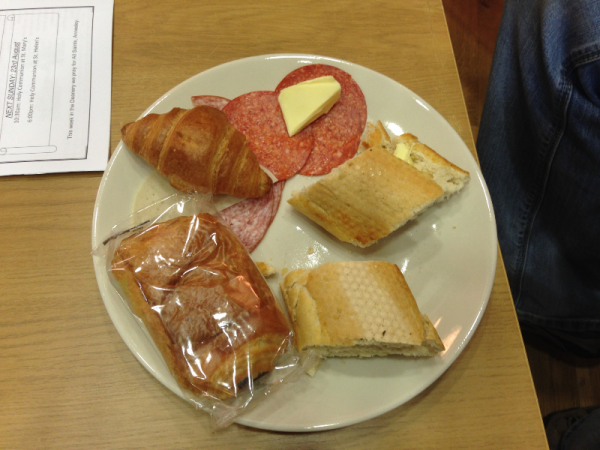 Come at 10.15 to get some breakfast ready for a start time of about 10.40. 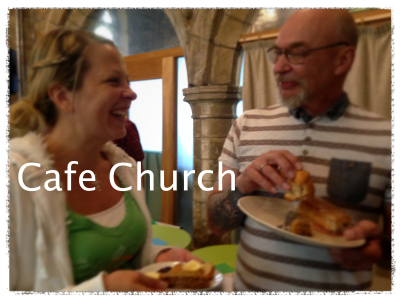 Cafe church generally lasts about an hour and is a lively service for the whole family, including worship music, prayer, stories, testimonies, talks and hands on activities. Cafe church is a relaxed and informal way to learn about getting to know Jesus better and how to live as disciples. For an idea of what we get up to, see the collection of pictures below, taken from a service about building bridges and helping to support the community.